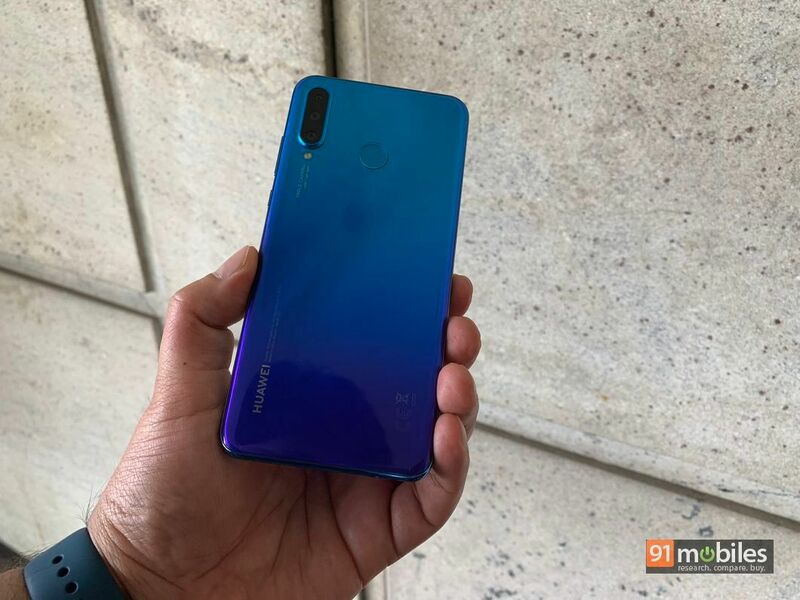 The flagship P30 Pro (first impressions) might have hogged all the limelight at the launch event, but the new mid-ranger Huawei introduced alongside is also pretty interesting. 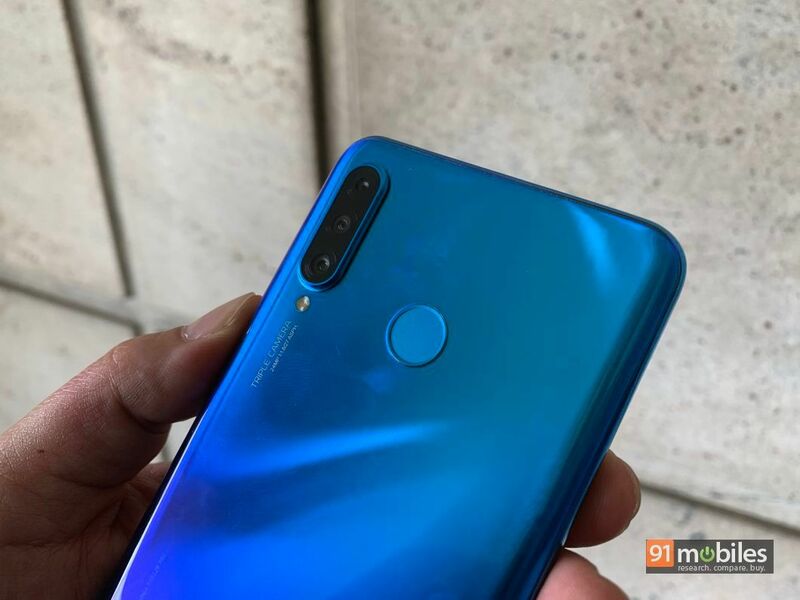 It’s got ‘Lite’ in its name, and is quite lightweight as well, but here’s why we feel the Huawei P30 Lite shouldn’t be taken lightly. 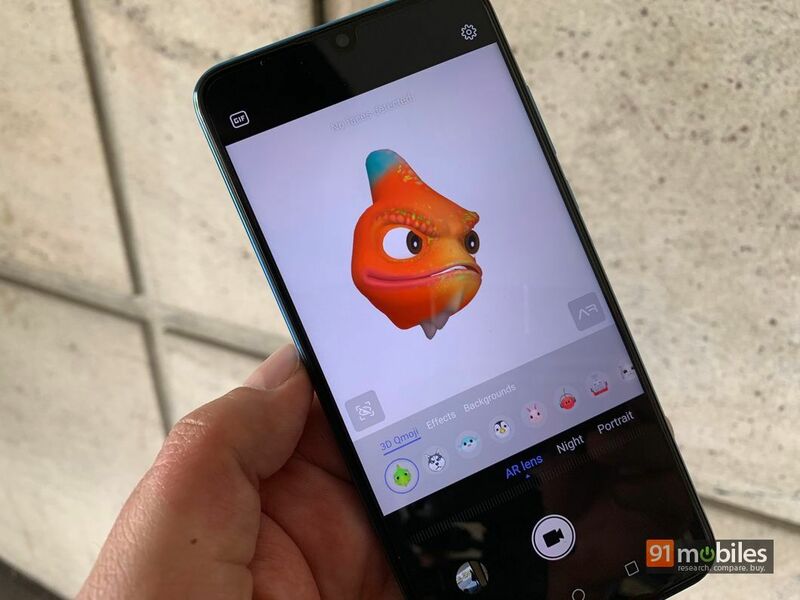 The P30 Lite, as the moniker suggests, is the watered-down model in Huawei’s P30 series, and as such, can’t boast the same flagship-grade specs as its more accomplished siblings in the range. That said, it looks quite nice in terms of design, with its compact, curvy body that fits nicely in the hand. 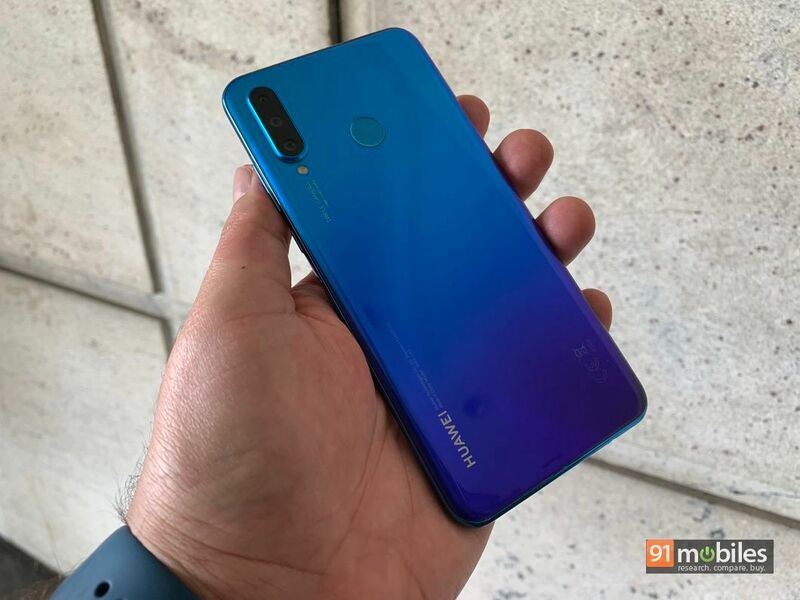 Huawei seems to have mastered the gradient design, and the P30 Lite brings you exactly that. 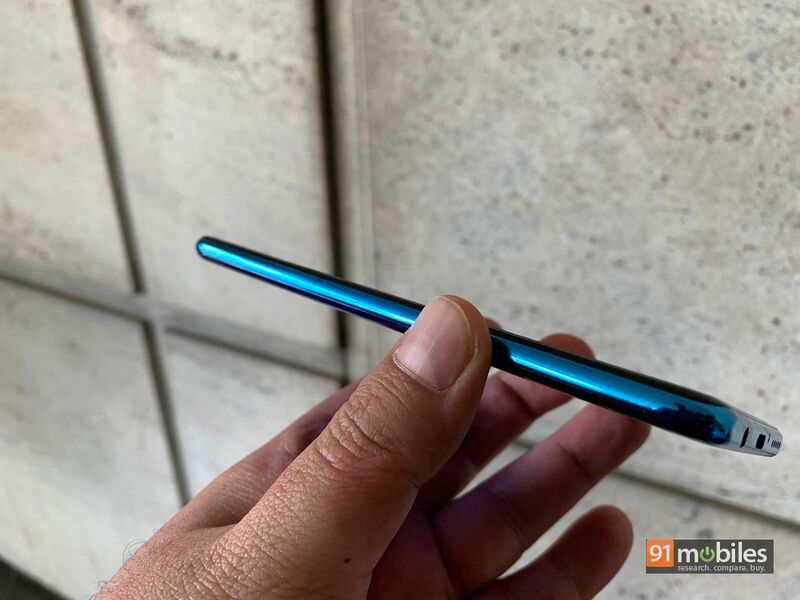 We got to play with a blue-coloured unit, which looks cool and stylish, and while it doesn’t feature a glass build, its plastic body does seem a lot like glass in terms of the look and feel. Despite the light weight, the build seems solid too. 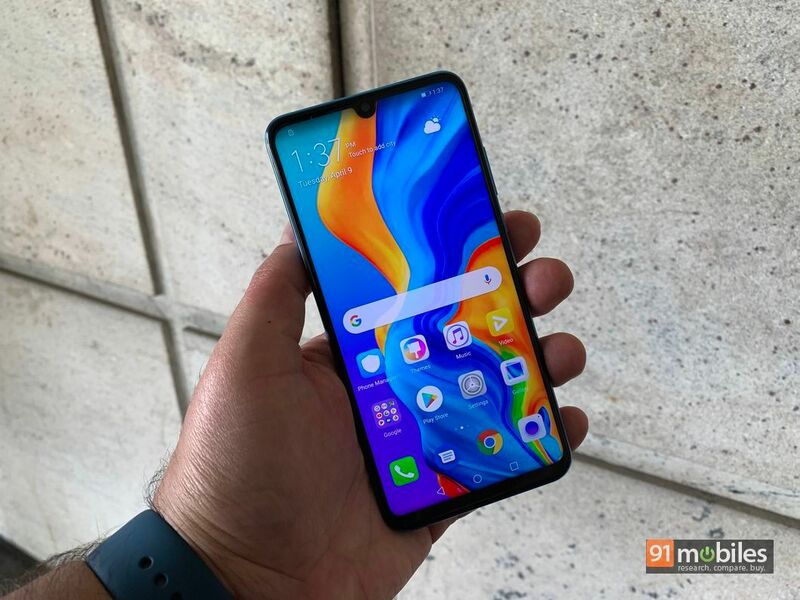 The rounded edges blend seamlessly into the screen in front, the top and bottom edges of the phone are flat, making for an interesting design. There aren’t any surprises in terms of the port placement. 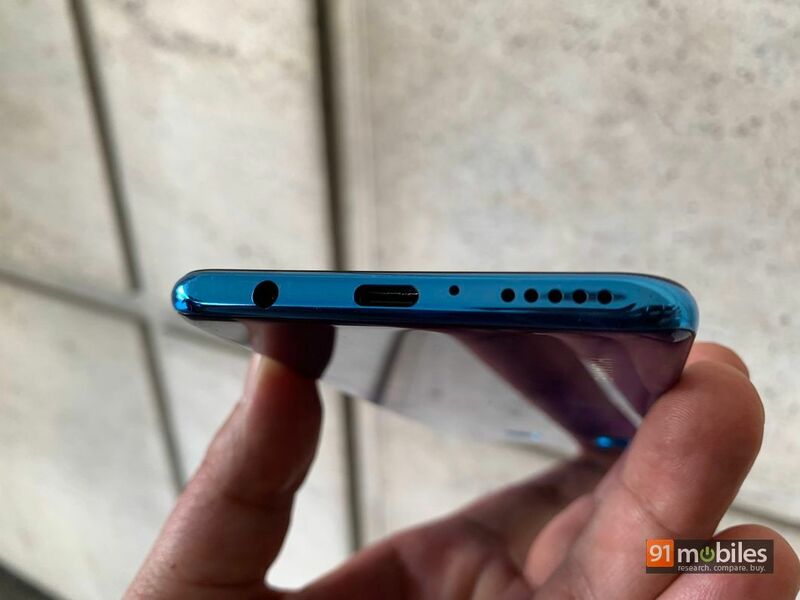 The USB Type-C port, 3.5mm headset socket and speaker are all located at the bottom, while the right spine is home to a volume rocker and power key. On the top edge, you’ll see the SIM tray and a secondary microphone. The 6.15-inch LCD display up front sports a waterdrop notch, and offers FHD+ resolution. The screen seems capable enough at first glance, and since we tried out the phone outdoors, we can vouch for the fact that sunlight legibility seems fine as well. 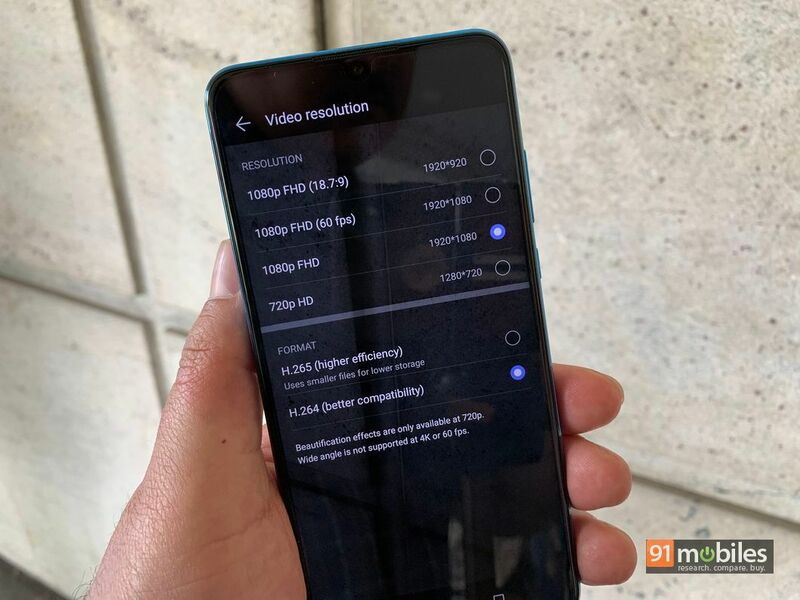 Flip to the rear, and you’ll see the phone’s triple camera setup, comprising a 24MP f/1.8 primary sensor, which is joined in by an 8MP ultra-wide shooter and a 2-meg depth sensor. The camera module, that juts out slightly from the body, has the LED flash placed below. 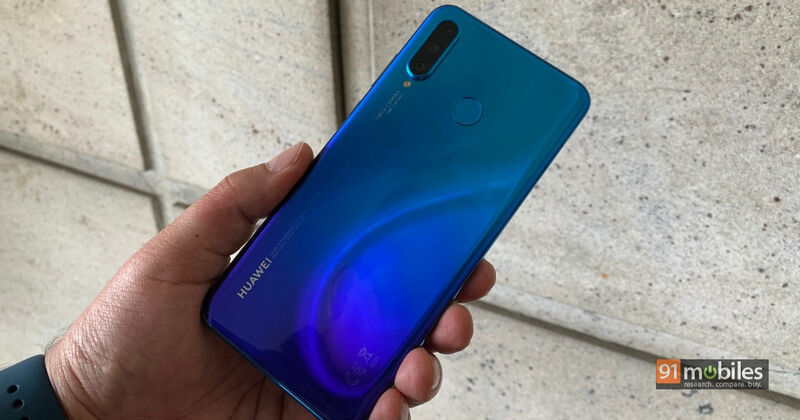 A capacitive fingerprint scanner is also there on the back, and you’ll also see Huawei branding and some regulatory info below. 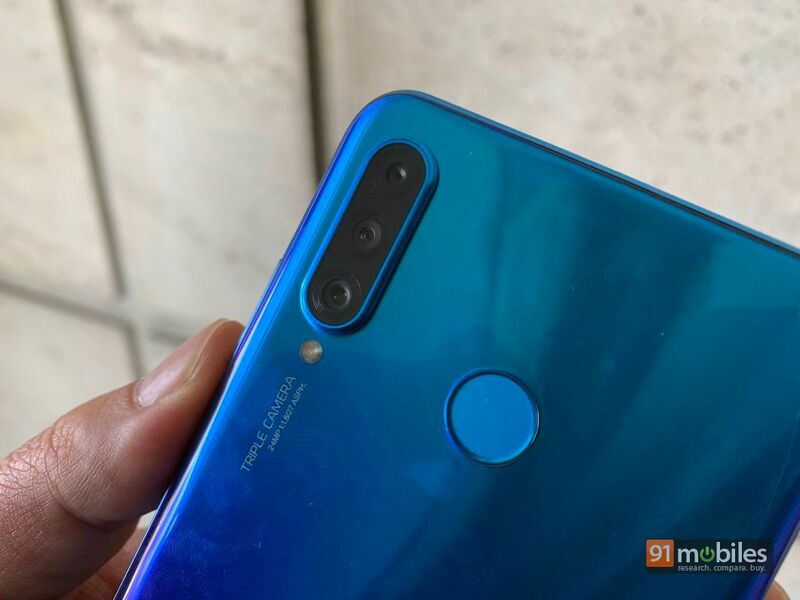 The triple camera setup is one of the mainstays of the Huawei P30 Pro, and while it’s no longer a novelty factor, promises some great shots. 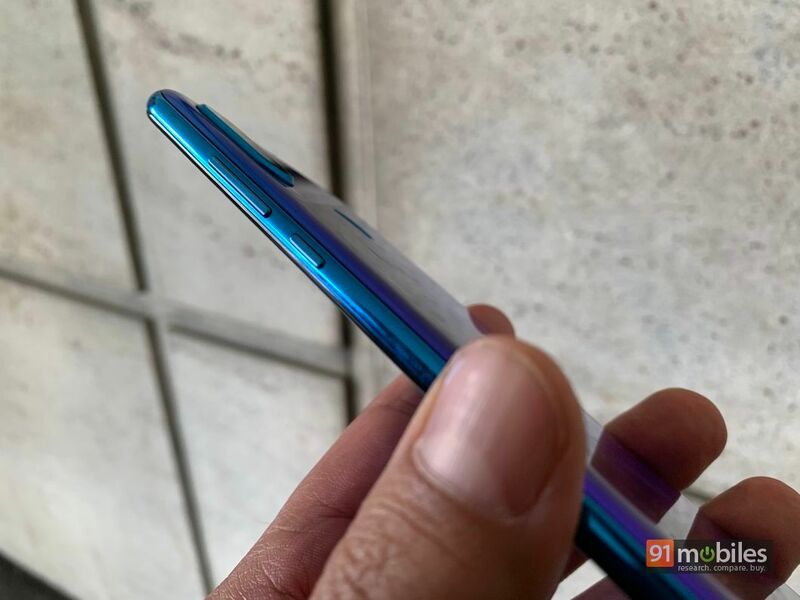 At the front, a 32MP shooter hidden inside the waterdrop notch handles selfie duties. The cameras boast a ton of AI- and AR-based features, both at the front and back. You also get a variety of shooting modes, right from the basic portrait to the advanced Pro, Light Painting, Ultra Snapshot, et al. Initial test shots indicate good image quality, but then, we can’t really say more without taking the phone through an in-depth review. 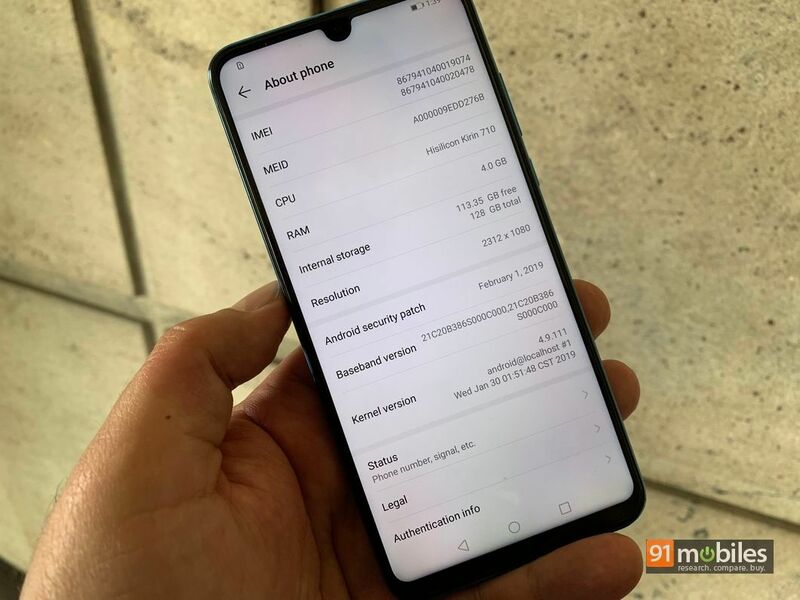 Performance is handled by the octa-core Kirin 710 processor, which is mated to either 4 or 6 gigs of RAM depending upon the variant you choose. Both RAM variants come with 128GB of storage. 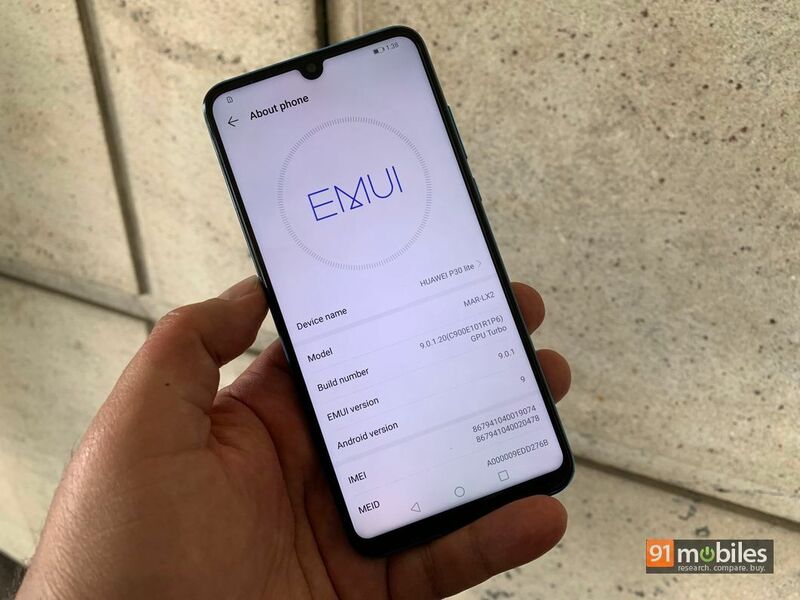 Running EMUI 9.0.1 over Android Pie, the device is powered by a 3,340mAh battery, with support for 18W fast charging. It remains to be seen if the fast charger is included in the box or not. 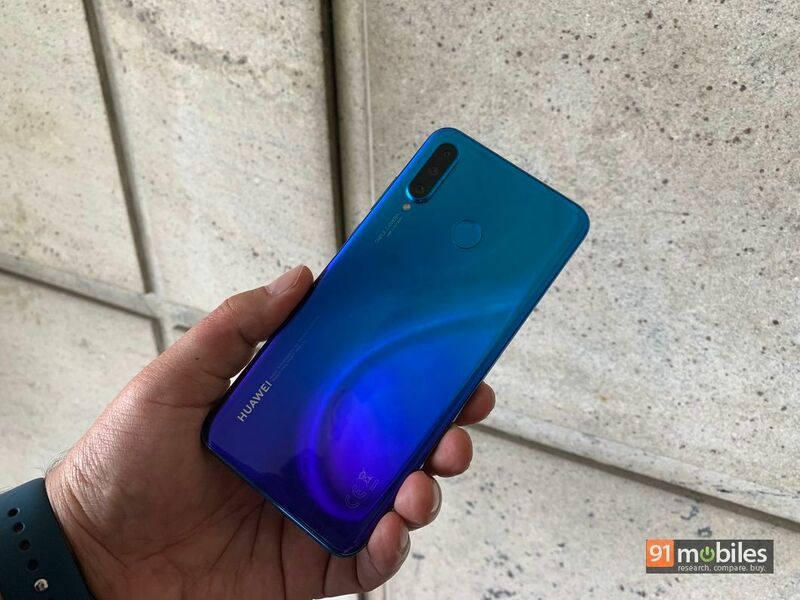 Huawei has priced the P30 Lite quite attractively, and you can get the 4GB RAM variant for Rs 19,990. The 6GB RAM model will set you back by Rs 22,990. The phone is scheduled to go on sale on April 25th on Amazon, but if you’re not a Prime member, you can add one to your cart starting April 26th. 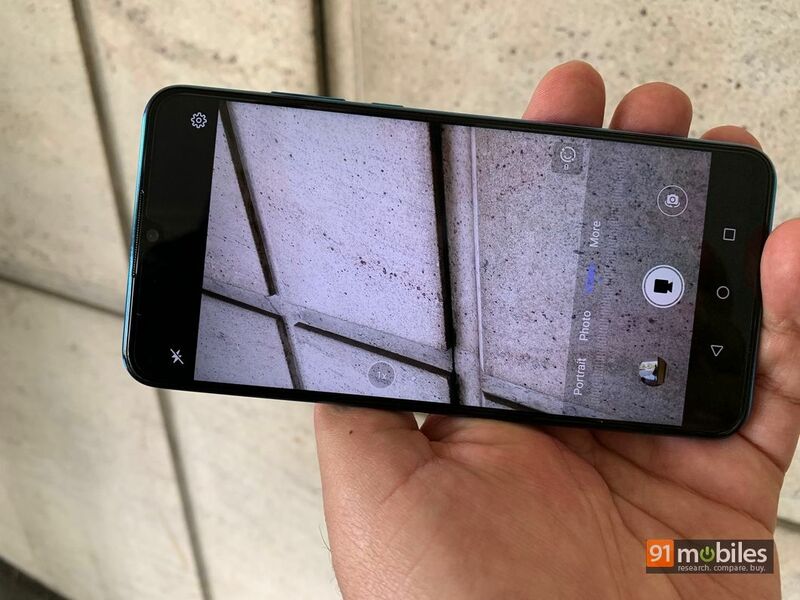 Offline, the phone will be available early next month via Croma. 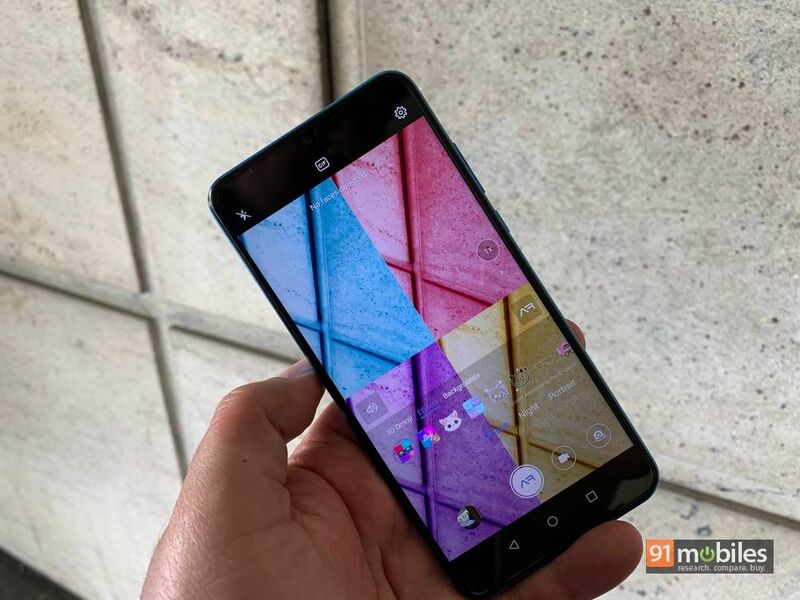 The Samsung Galaxy A50 (review), which is priced similarly and also boasts a triple camera setup promises to pose strong competition for the P30 Lite, though Xiaomi’s Redmi Note 7 Pro (review) can’t really be ignored too. 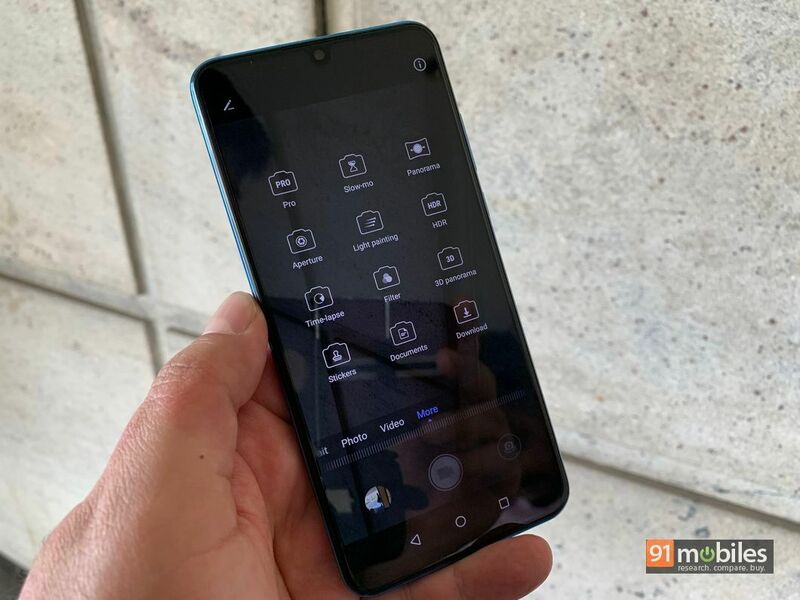 Plus, in this price range, the powerful POCO F1 (review) also becomes a very enticing proposition. Watch this space for a detailed review which should help separate the wheat from the chaff.